Busou Shinki Moon Angel is an ONA (Original Net Animation) published from September 7, 2011 to January 26, 2012. The anime consists of 10 episodes and each episode is less than 5 minutes. The story is not directly related to Busou Shinki TV Anime aired in 2012. In fact, the only relation between the two is the Shinki. I see no other relation than that. Busou Shinki is a product line of armored action figures manufactured by Konami Digital Entertainment. The first product was released in Japan somewhere in 2006. 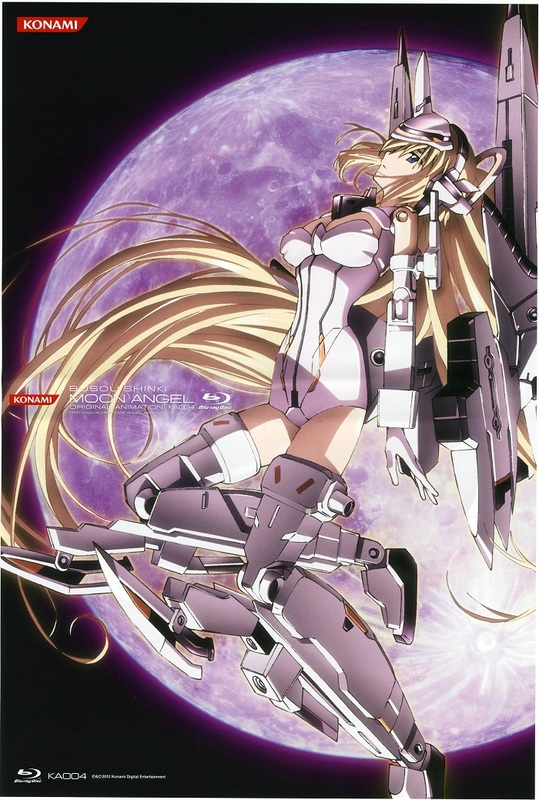 The products themselves are designed by many popular Japanese artists, including Shimada Humikane who is well-known as the creator of Mecha Musume. Many product models were released since its first released since 2006. 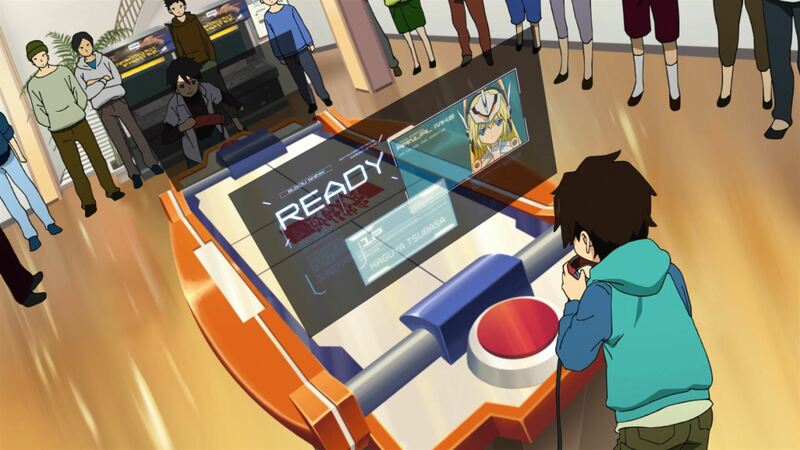 Several video games about Busou Shinki were also released since 2007 following the popularity of the product itself. That is the short preview about Busou Shinki. 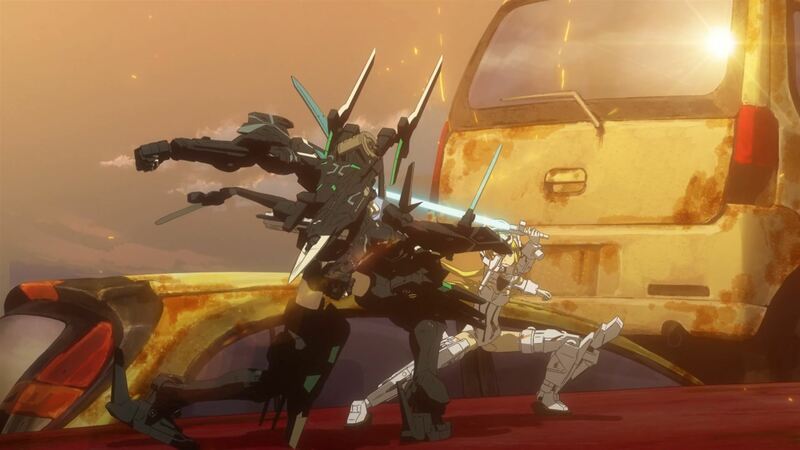 Busou Shinki TV Anime was aired from October 5, 2012 to December 21, 2012. The total number of episode is 12. In addition, there is 1 OVA released later in June 26, 2013 serves as the prologue and epilogue of the TV Anime. I doubt this anime was successful due to the weak rating. However, my opinion about this anime remains positive. The anime managed to capture my interest due to its storyline. Looking at two different Intel Wolfdale. A slight upgrade for my HTPC.